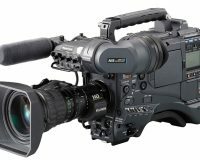 The “UA107x8.4” is a 4K-compatible broadcast zoom lens that achieves the world’s highest zoom of 107x. 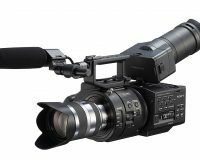 Covering a wide range of focal lengths, from a best-in-class wide angle of 8.4mm to a super-telephoto range of 900mm, images can be shot at 4K resolution in a variety of applications, such as from sports broadcasting to concerts and live performances. 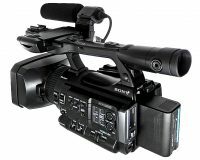 The floating focus system, which controls multiple lens groups according to the shooting distance, achieves high-resolution footage across the entire zoom range. 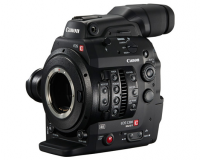 High-resolution and dynamic productions are made possible. In addition, thanks to Fujifilm’s proprietary “optical stabilization mechanism,” image blur due to platform shaking is corrected, allowing a stable image to be shot. 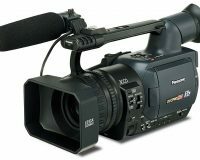 – Allows for dynamic 4K productions such as sports broadcasting. 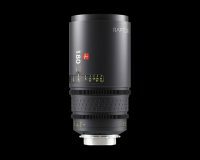 – Covers a wide range of focal lengths, from a best-in-class wide angle of 8.4mm to a super-telephoto range of 900mm. 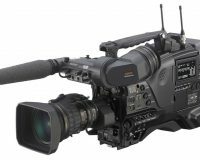 Exhibits high operability when shooting images in 4K resolution in a variety of applications, such as concerts and live performance broadcasting. 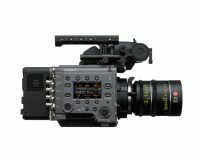 – The floating focus system, which controls multiple lens groups according to the shooting distance, minimizes performance variations caused by the change of shooting distance to deliver high resolution from close-up to infinity. – Fujifilm’s proprietary multi-layer coating processing, known as “High Transmittance Electron Beam Coating (HT-EBC)”, is applied for enhanced transmittance and color reproduction. 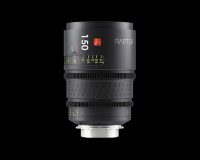 – An aperture shape close to that of a circle is achieved with the adoption of nine aperture blades, allowing for footage expressions making use of a more natural bokeh. 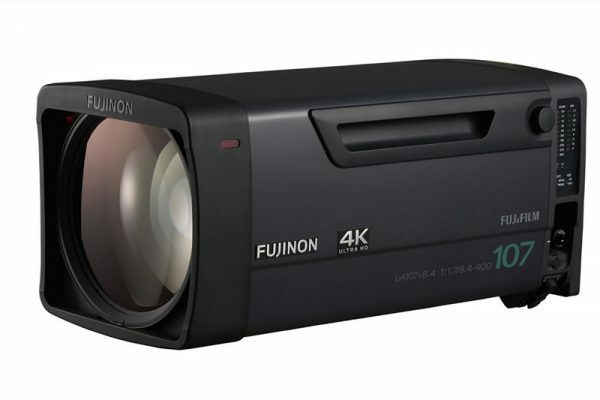 – Equipped with Fujifilm’s proprietary “optical stabilization mechanism,” popular with high magnification zoom lenses. Image blur due to platform shaking is corrected, achieving a stable image. 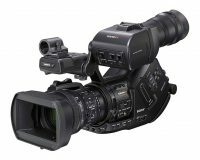 – The lens is equipped with the 16-bit encoders, capable of making high-resolution output of lens data including zoom and focal position information. It can be linked with various other systems such as a virtual studio system for combining CG images with live action footage. The sensor for converting position information into digital signals; Zoom and focus position data is divided in 16-bit resolution and output as electric signals.